Bhopal, India has the second largest number of tobacco users (275 million or 35% of all adults in India) in the world – of these at least 10 lakh die every year from tobacco related diseases. Tobacco-use imposes enormous health and economic costs on the country. 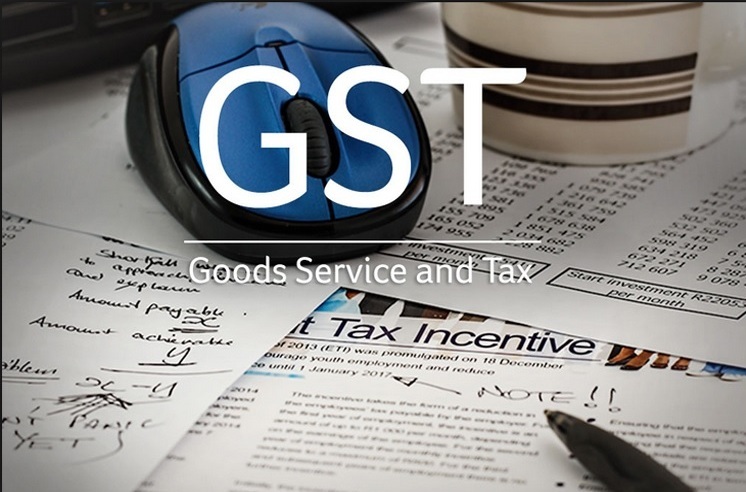 h seeks a 40% GST sin rate on all tobacco products including cigarettes, bidis and chewing tobacco. The GST council meeting that concluded on October 20th proposed a much lower 26% GST sin rate which would have significant impact on the revenue as well as the health of our nation, both of which require serious consideration. 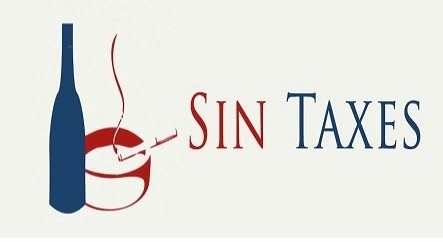 The rationale for a sin tax is twofold, to pay for the damage caused to society by products like tobacco, and secondly, to increase the price and reduce their usage. A 26% rate would defeat both purposes – it would significantly reduce current revenues from tobacco and would actually make tobacco products more affordable and encourage consumption, especially among vulnerable population including children and youth. Tobacco-use imposes enormous health and economic costs on the country. The total direct and indirect cost of diseases attributable to tobacco use was a staggering Rupees 1.04 lakh crore ($17 billion) in 2011 or 1.16% of India’s GDP. Approximately 48 percent of men and 20 percent of women consume tobacco (35 percent of the adult population overall) - of these at least 10 lakh are dying each year from tobacco related diseases. Bidis comprise 48 percent of the tobacco market, chewing tobacco 38 percent and cigarettes 14 percent so it is evident that bidis account for a significant portion of those deaths. "I lost my husband at a young age due to tobacco. I am suffering because of a wrong 'personal choice' made by him. I and my two daughters were not only pained emotionally but devastated financially. How can even anyone think of giving any kind of subsidy to this factory of widows and orphans? Government should not be seen supporting an industry that destroys 10 lac families each year for amassing vulgar profits.” Mrs. Sumitra Pednekar, wife of Maharashtra's Former Home and Labour Minister Satish Pednekar , who died of oral cancer. Based on current scenarios under consideration, a 40% Sin rate combined with the existing excise tax and top-up state rights to tax tobacco appears to be the best scenario for public health and revenue. This will not only help us maintain the current tax burden on tobacco, and will prevent more Indians from falling prey to life-threatening diseases and caught in a cycle of perpetual poverty!